Whether you are a young player looking to take your first steps within the game, or an older player looking to play at a college level, we have the philosophy and the curriculum to help you achieve your goals. At SC Gjøa, the focus is on smart, creative and versatile players with a high level of technical ability. Our teams perform well, but we don't look at players as cogs in a machine to serve the team. Instead, we allow each player to express themselves and to play in a variety of positions in order to maximize learning. To learn more about our Soccer Philosophy click here. Overseeing the U7 and U8 programs will be our USSF A and UEFA B licensed Director of Youth Soccer, Lee Kellett. Placing one of our most qualified and experienced coaches on this program shows how highly we regard the importance of teaching the fundamentals of the game at the youngest ages. 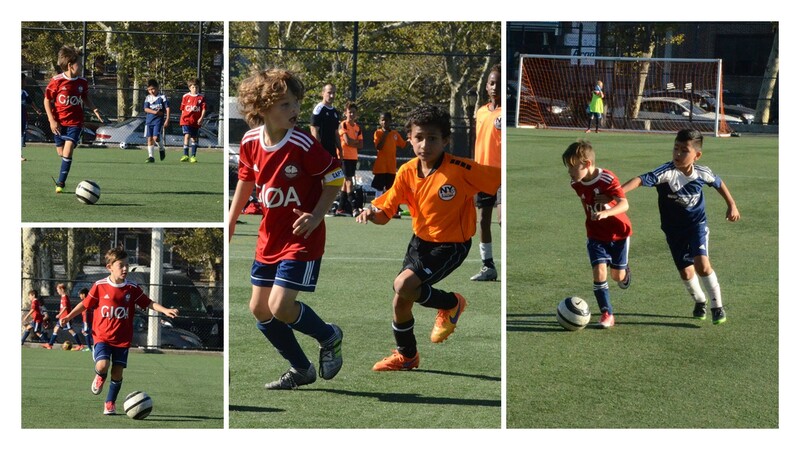 In order to give our players the best start in their soccer lives, the U7 team will train once a week in the fall, winter, and spring, the U8 team will train twice a week in the fall and spring, and once a week in winter. Both teams will play in numerous 4v4 scrimmages throughout the year. Here, the players can begin their individual relationship with the ball in a positive, pressure-free environment. 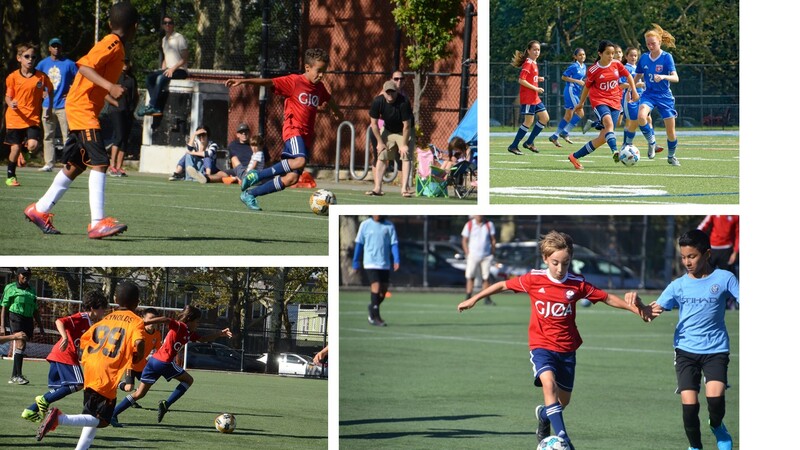 With high repetitions of technique disguised within fun games, players become comfortable with the ball while we try to create a lifelong love of soccer!